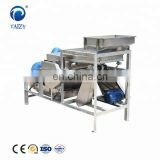 so as to achieve the desired effect. 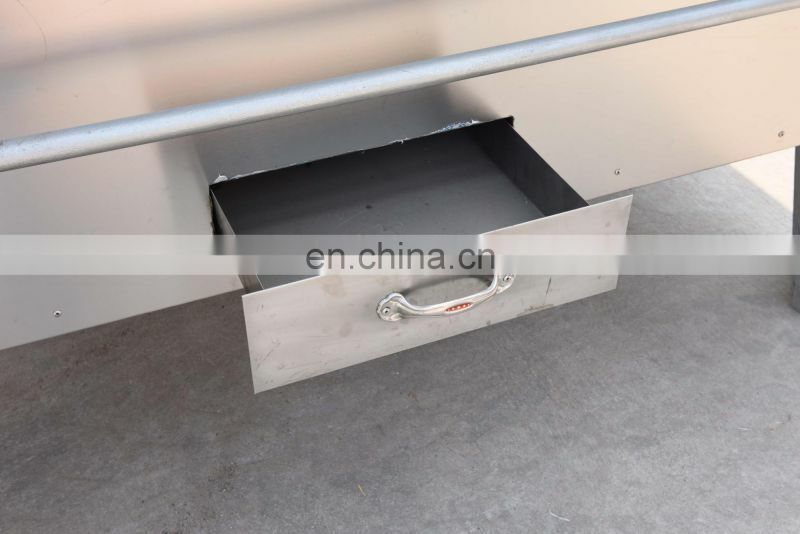 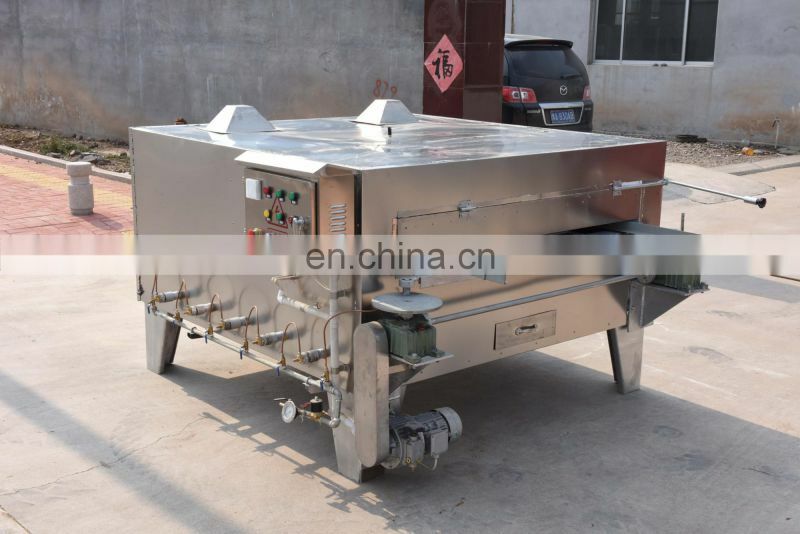 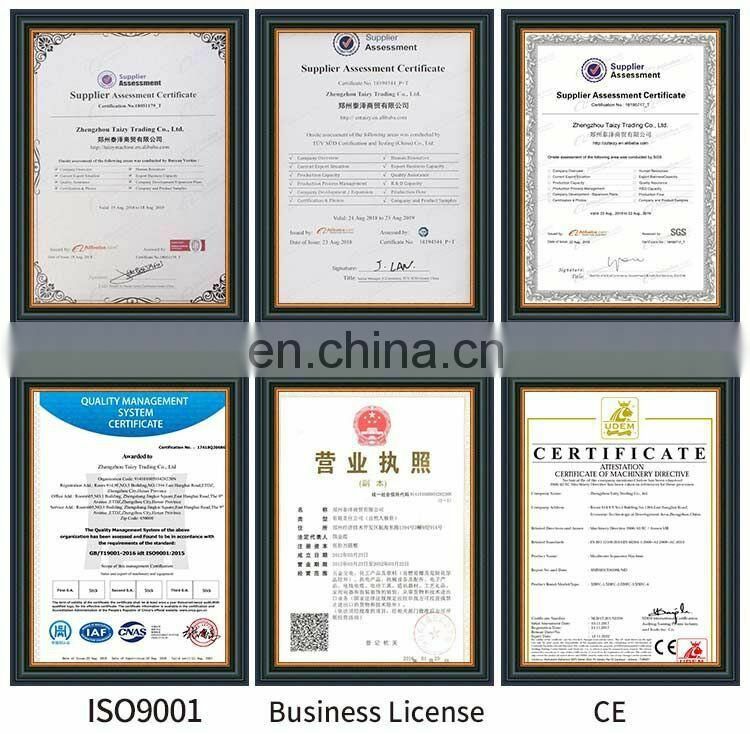 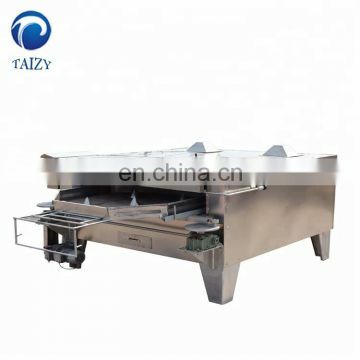 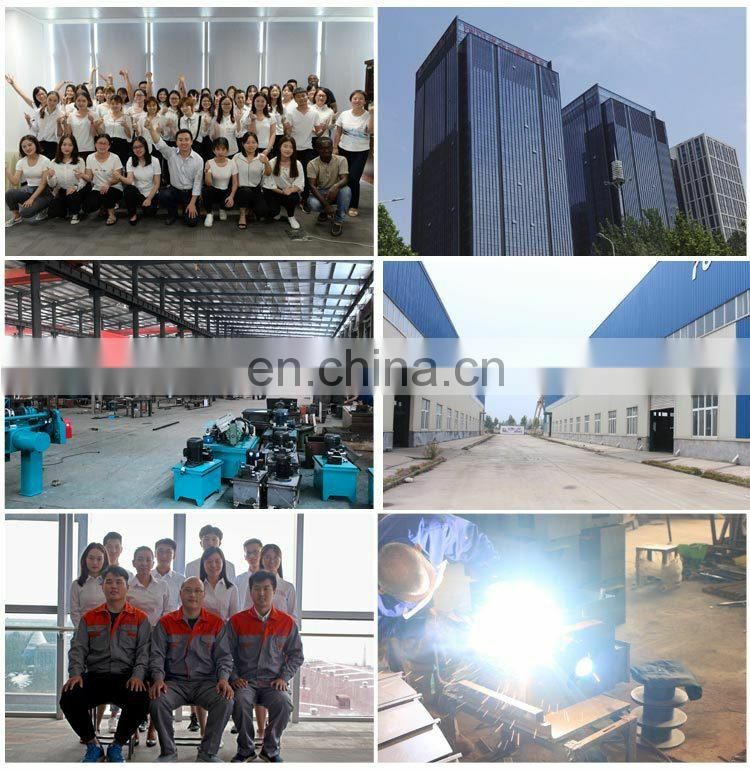 The main body is made of carbon steel(Stainless steel can be customized),and the contact parts of food are made of 304 stainless steel. 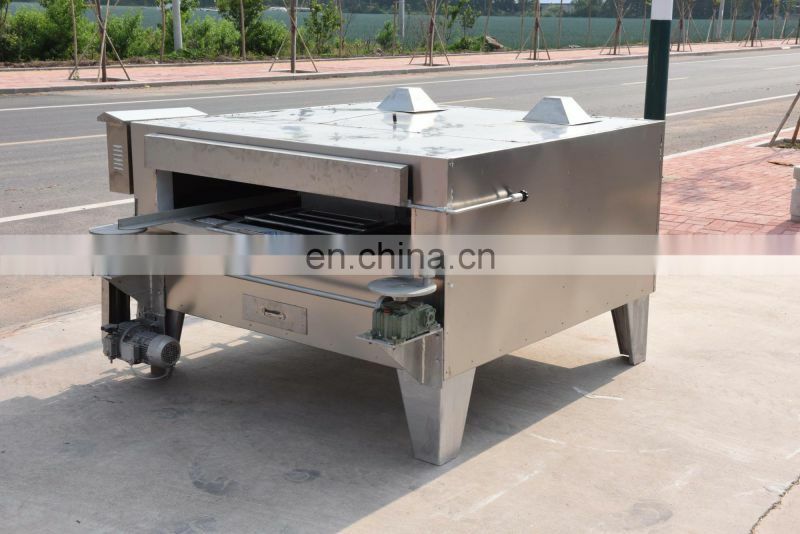 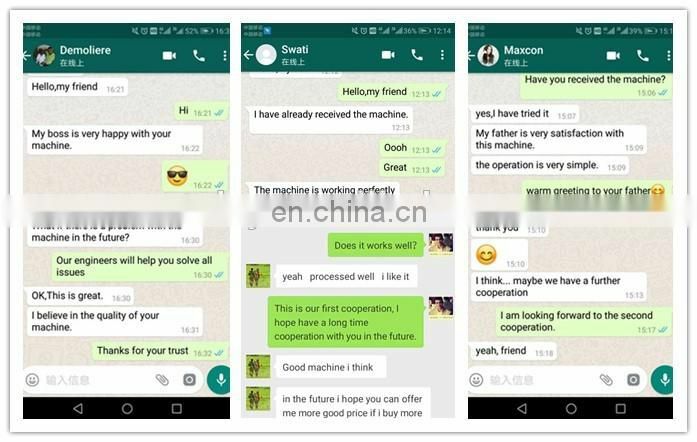 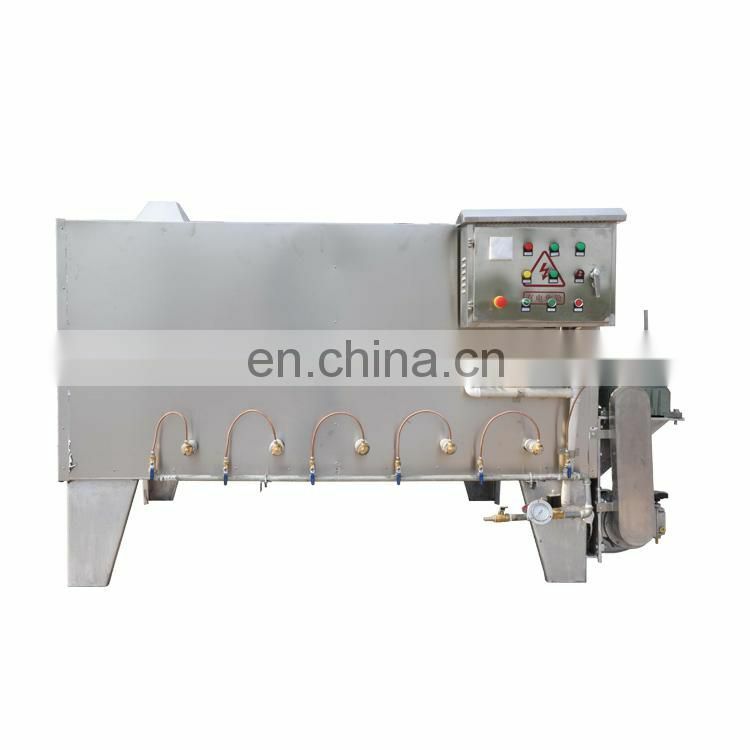 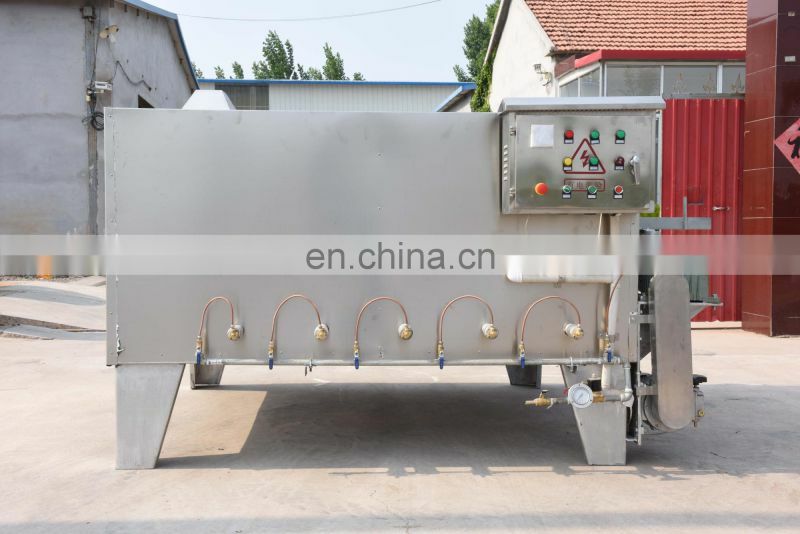 It adopts heat conducting oil heating,electric eating and coal heating. 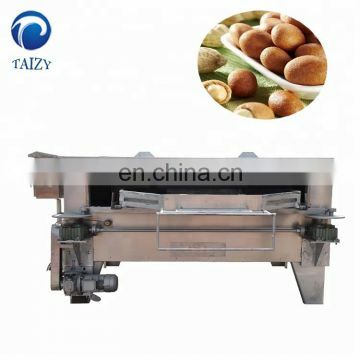 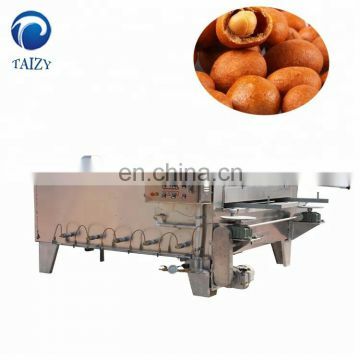 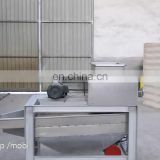 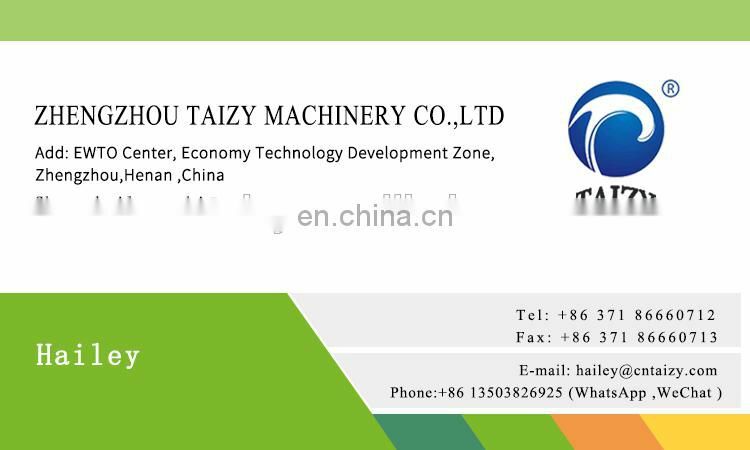 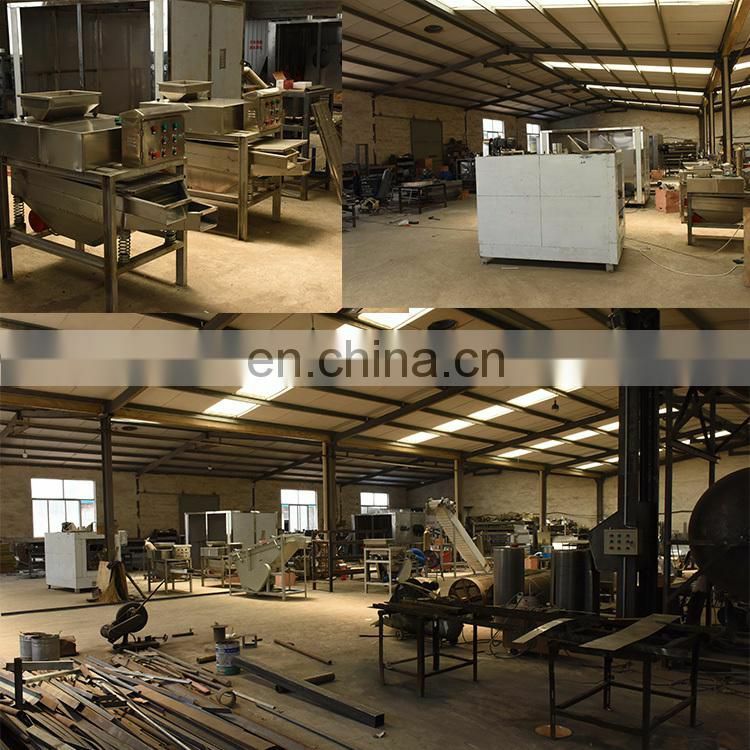 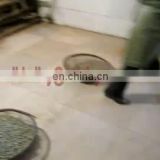 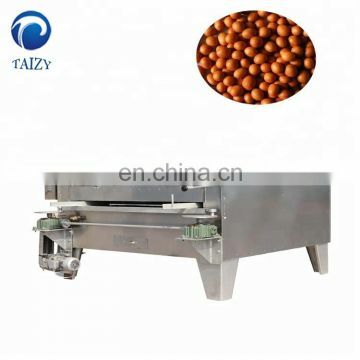 It isideal equipment for processing grainy food such as peanut with red coat,Japanese bean and crisp peanut,ect.